You got your business in place and now you’re ready to take it online. Congrats! 1. What are my online goals? – do you want your website to be an “online brochure” that shows clients and prospects how to reach you?- do you plan on selling anything online (either your own products or someone else’s)? – will you have a portfolio to display? 2. What will my color scheme be? – for instance, do you want a fun/exciting look? Or a business/corporate look? 3. Have I thought about my other branding elements? 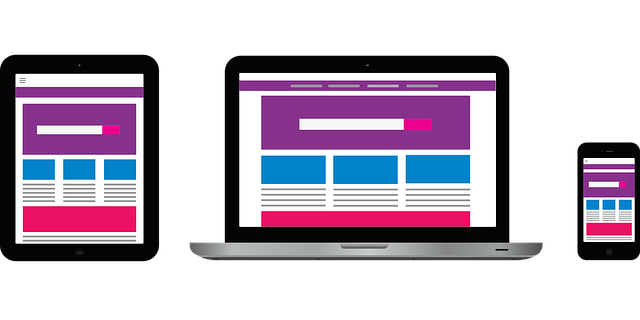 Before you hire someone to build your website (or begin doing it yourself), ideally you’ll want to make sure you tackled these three questions. – whether you invest in a webmaster or do everything yourself, you’ll want to take time to come up with content for your Home page, About Me page, etc. 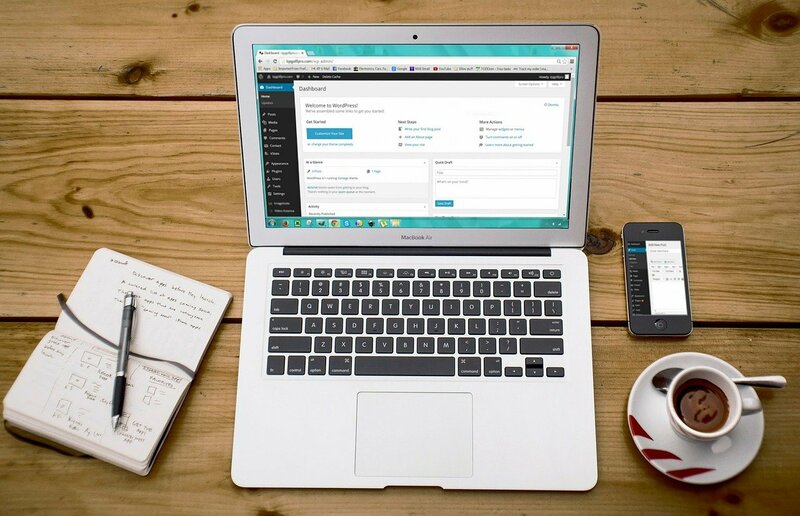 There is obviously much more that goes into creating a WordPress. But this is a great overview of what’s involved. If you’re ready to turn your ideas into digital form and establish your online presence, you’ll want to check out my website creation package deals. 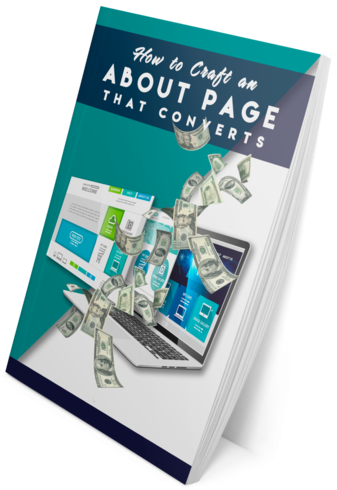 In case you haven’t already, you can get a free copy of my cheat sheet How to Craft an About Page That Converts. In case you’ve been struggling with writer’s block on writing your About page (or would like to improve a pre-existing one), I’m confident you’ll get some very good ideas from this resource. 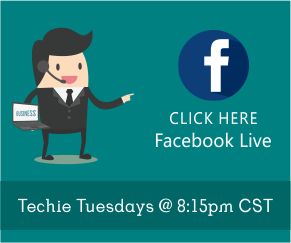 I also do a Facebook Live every Tuesday at 8:15pm CST (be sure to Like my FB business page if you haven’t done so already).